The OFFICIAL SITE of Derek Jolivette. 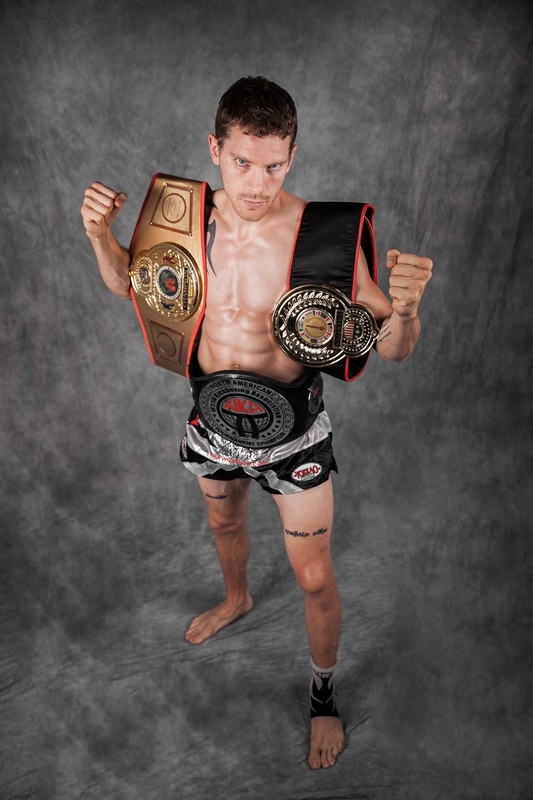 Sponsor Derek and help him get to compete in the next major tournament featuring the best Amateur and Professional Muay Thai fighters in the world. Click the Paypal link below and sponsor Derek!